Yuzuru Hanyu won the men’s title at the Cup of Russia despite an ankle injury that left him on crutches, while fellow Olympic figure skating champion Alina Zagitova won the women’s title on Nov. 17. Hanyu, the two-time defending Olympic gold medalist, started strongly with two clean quads and appeared to be his usual assured self in the free skate, but he stepped out of his second pass at a quad toe loop then fell on a triple and singled an axel. 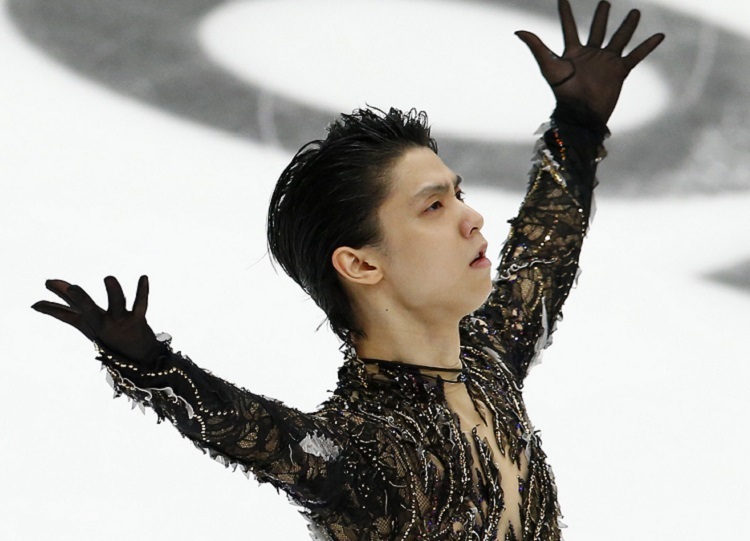 Hanyu expressed disappointment in his free skate routine, where his only blemish was a fall on the penultimate jump, a triple axel.